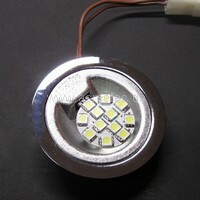 home and office lighting, built into walls, ceilings and furnitures. 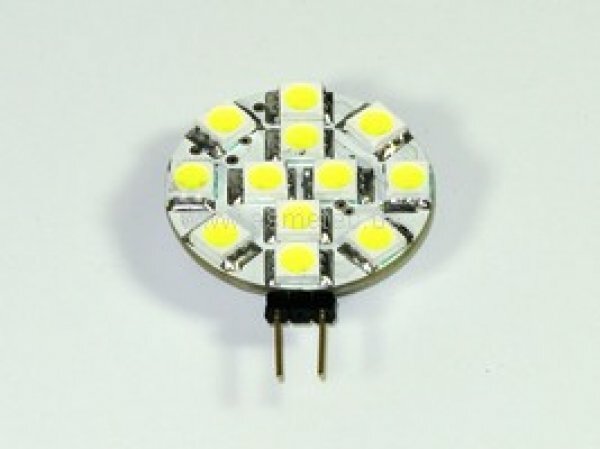 The LED-inserts can work with any 12 Vo,lt DC converter, or ac/DC halogen transformer. However if used fully electronic transformers it might be needed to have 1 or 2 standard halogen buls switched, because such transformers need a minimum ballast to get started.